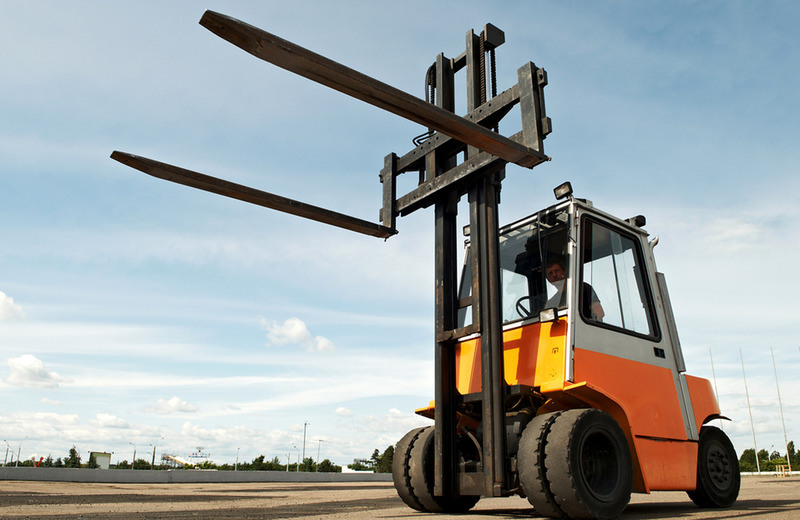 Like other heavy equipment, a forklift can be dangerous. 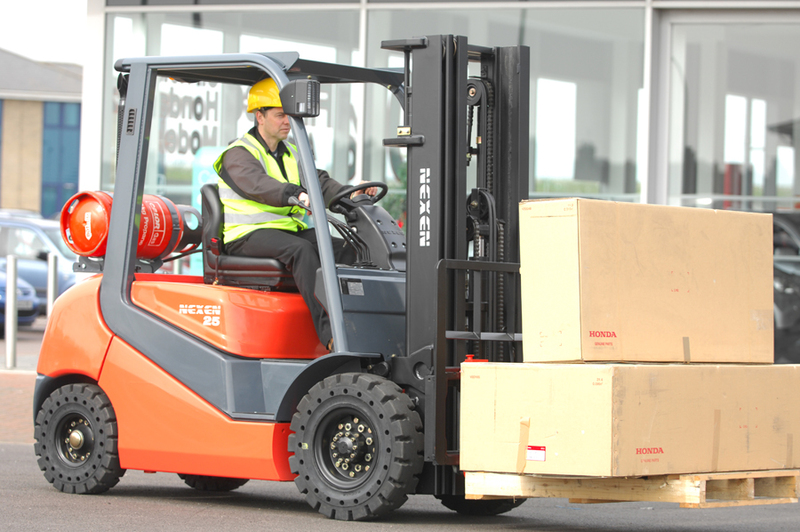 Forklift insurance provides coverage for forklifts and their operators. 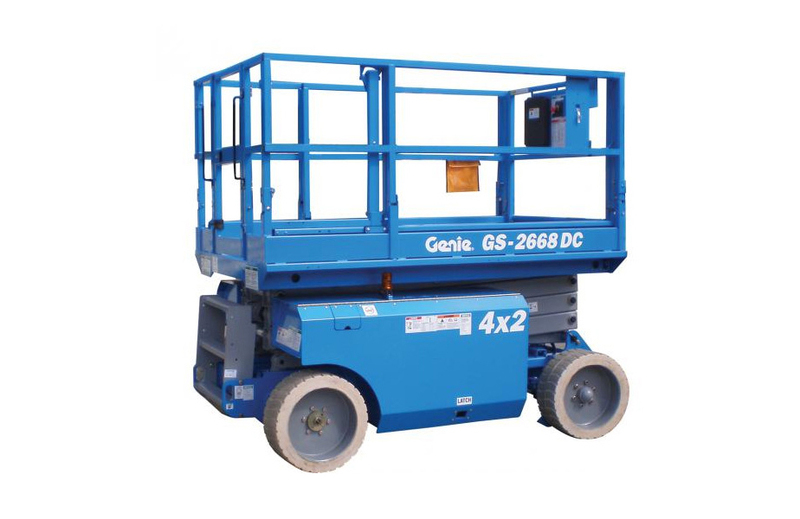 Globe Forklift offers high quality services in highly affordable rates. We offer money back guarantee. Every penny is worth it. We've arranged easy account setup for new customers. It would only take 3 to 5 minutes to complete. 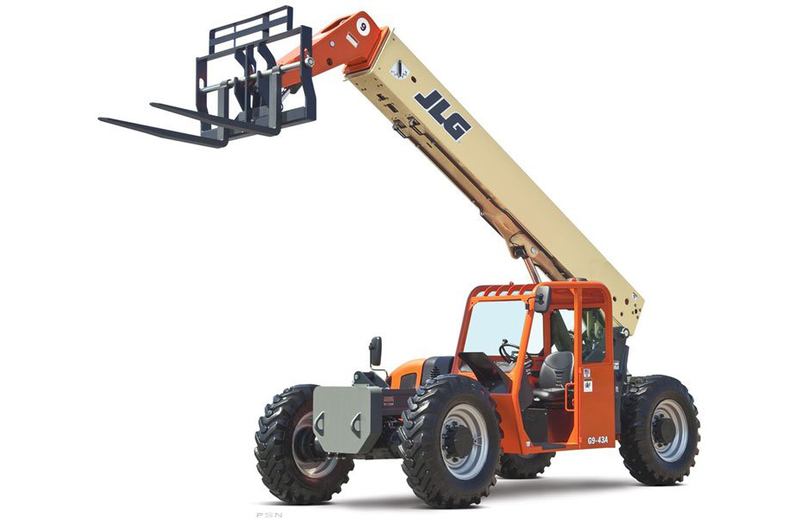 We have many trucks to deliver our equipment in an efficient and timely manner to your job site. We can also transport your equipment from one site to another. Looking for a good used forklift to buy call for details! Contact us for further details.